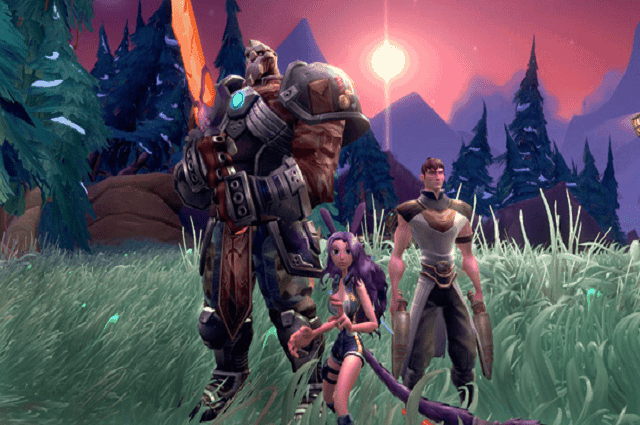 In a recent exclusive on MMORPG.Com Carbine’s Jeremy Gaffney revealed the financial revenue model for the eagerly anticipated MMO, WildStar. With the general decline in the popular of the pay-to-play market many fans were expecting WildStar to adopt a buy-to-play model, a financial decision that has proved extremely popular for Guild Wars 2. However, during the interview Jeremy discussed his concerns regarding that particular model before declaring WildStar officially a pay-to-play MMORPG game. The game will cost $59.99 to purchase with a months worth of in-game time included. Players will also receive 3 one-week test passes, giving friends an opportunity to sample the game world before making a purchase. From there players will be expected to pay $14.99 a month, with cheaper options available for purchasing additional subscription time. What really makes the subscription model unique is the CREDD system (Certificate of Research, Exploration, Destruction and Development). This EVE-esque style feature gives players the opportunity to purchase and sell subscription time in-game. The system has worked well for EVE Online and is sure to bridge the gap between the free-to-play and pay-to-play market. What do you guys think? Is the pay-to-play era dead or does it simply take a fresh approach to revive the declining numbers? Whatever your choice, make sure to get the best price when you buy Wildstar online.